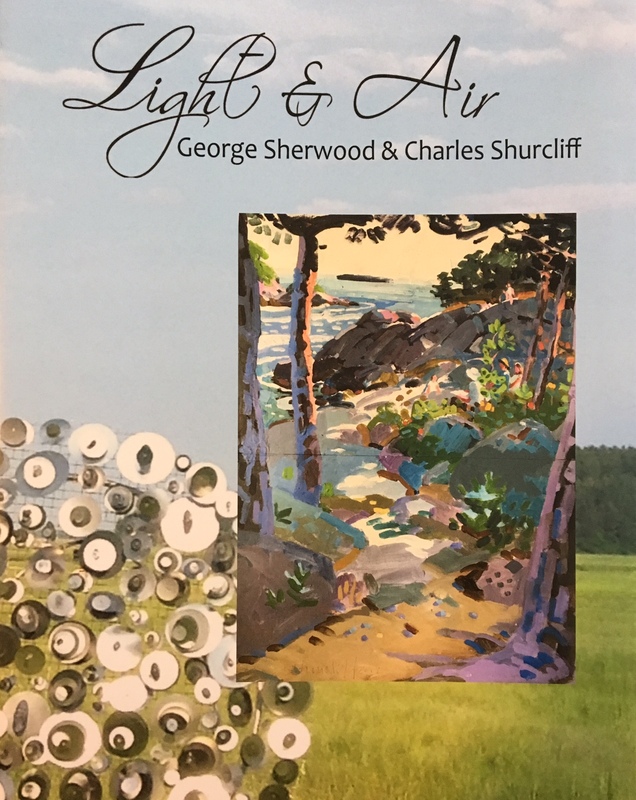 The Ipswich Museum is pleased to announce its new summer exhibition, “Light and Air,” the Art of George Sherwood and Charles Shurcliff. 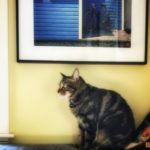 Featuring work by these two acclaimed Ipswich artists, the exhibit is on view from June 14 through October in the Appleton Room at the Heard House. 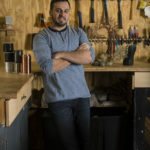 The exhibit includes a selection of Shurcliff’s distinctively loose and colorful plein aire landscapes and indoor versions of Sherwood’s striking stainless-steel kinetic sculptures.